Now add the sounds and rhythms to your boring life. 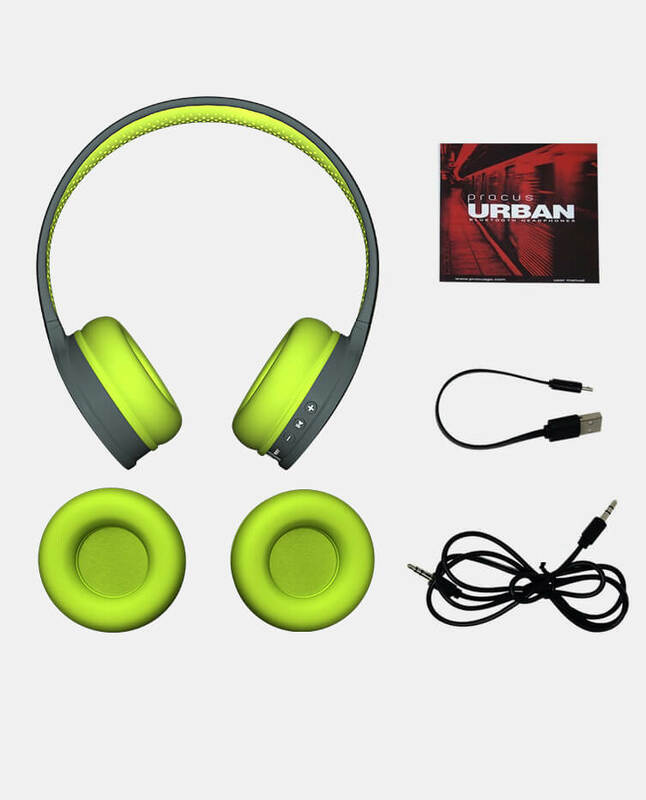 Let our headphones bring joy to your drives, treks, holidays & more. Just don’t listen, feel it. 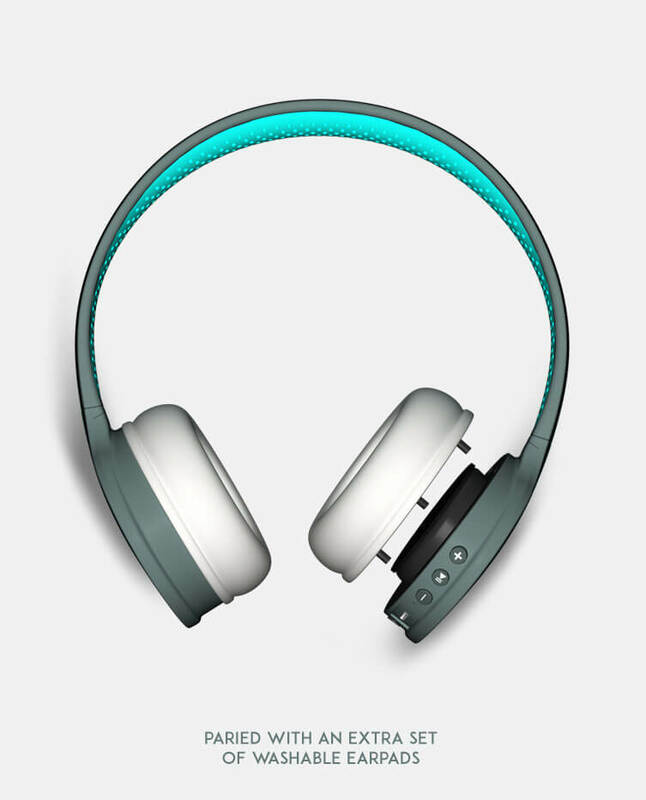 We understand that headphones tag along with you everywhere, and naturally they would need some loving. 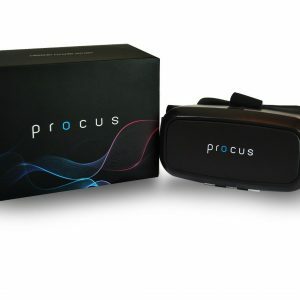 We’ve given an extra pair of ear pads which are washable to keep your Procus looking sharp all the time Classy, Sporty & Comfortable. Premium rubber coated headphones giving it a very comfortable and distinctive look. *Colors of actual product may vary marginally from actual product. 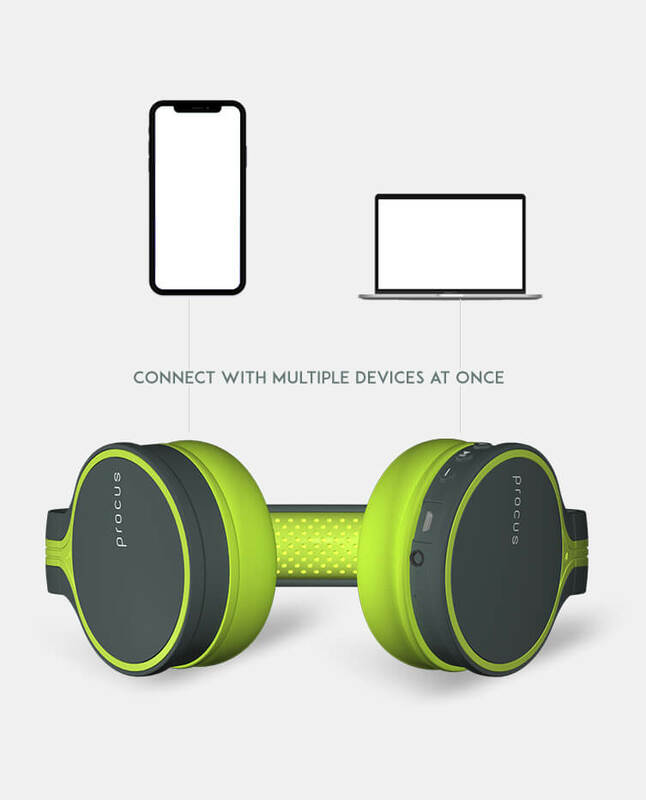 Quick Bluetooth connectivity where you can connect 2 devices at the same time for wireless listening with the clearest sound upto 10 meters in open space. No crazy bass or treble that harms ears and does not allow long term usage. 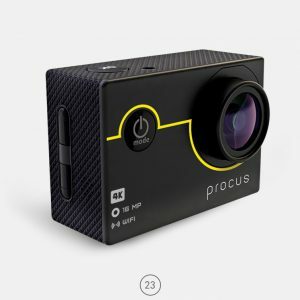 Procus Urban is fine tuned audio for the sound clarity, being user friendly to the ears and providing 8 hours of play time. 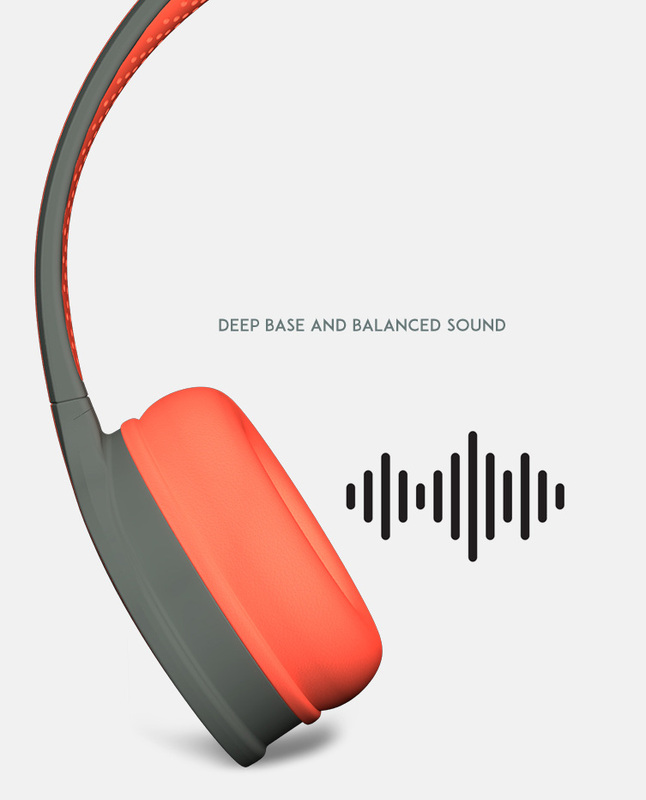 The in-built microphone lets you attend/make calls in between of music time. Amazing Battery life – Decent sound quality – Soft earpads. only the concern is headband is little bit tight. **Posting the same review as I’ve posted in Amazon. But the purchase was made from this website only. 1. At a time I can connect both of my mobile and laptop. While I’m listening to my laptop and a phone call arrives, i simply pause the music and answer to the call. 2. 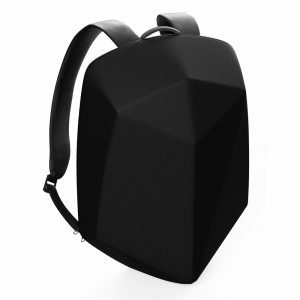 Volume levels are sufficient for my mobile, but if I use it with the laptop i get much higher volume levels. 3. 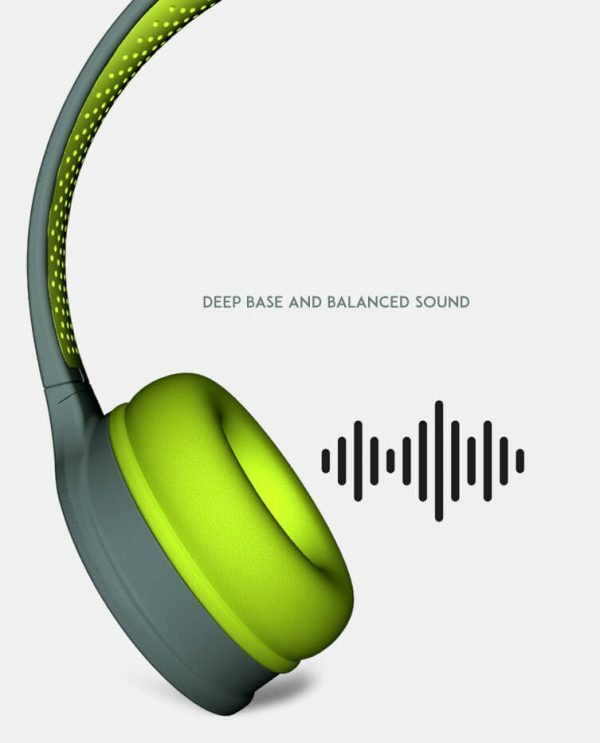 The amount of bass is decent, normally one may complain about it .. but if used with a bass enhancer, eg Dolby atmos in my mobile, then there is really no much room to complain. 4. Comfortable in the ears when you will get use to of it. 6. 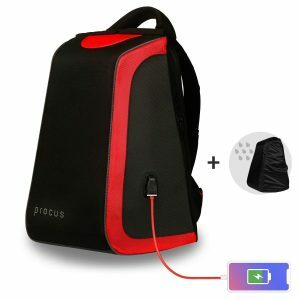 One thing about battery – i did not calculate the hours i have listened, but i use it while in the office, almost all time i use to put my headset on while working .. about 4 hrs a day, and i charge it once a week. 1. Sometimes I feel that the extra cushions are provided just because the those tends to come out easily from the headphone. When carrying it around the neck, i recommend to take extra care of those .. otherwise you may lose it. 2. 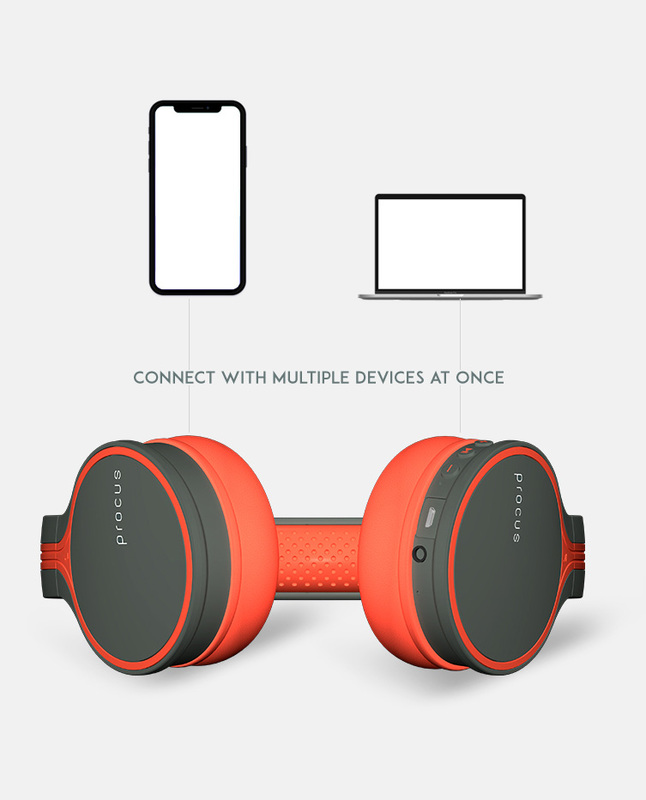 While adding a new device, it needs to be turned off and on again.. if not done, once disconnected, only those devices that are already paired can connect. Highly recommended! 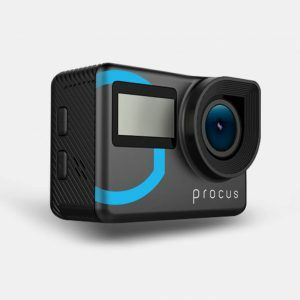 Awesome built with great battery backup which lasts for more than 8 hours. 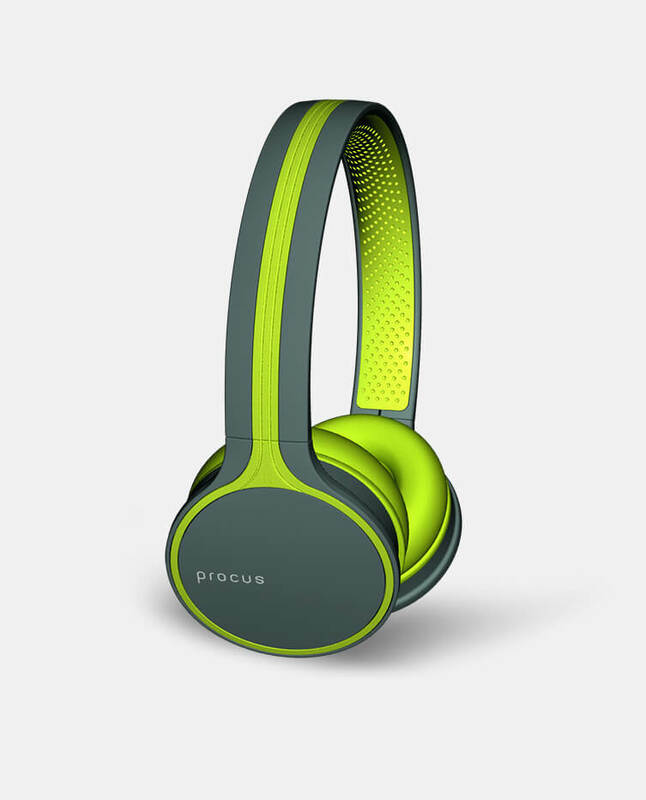 Great sound quality and i feel like the colour matches my personality. Its worth the money i spent. 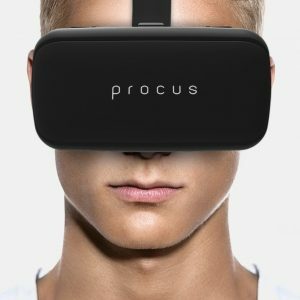 I am fully satisfied with its performance. 2. Battery Life is amazingly well. 3. It’s exactly as it looks in image. 4. Bluetooth range is also satisfying. 5. Bass quality is good but NOT BEST. 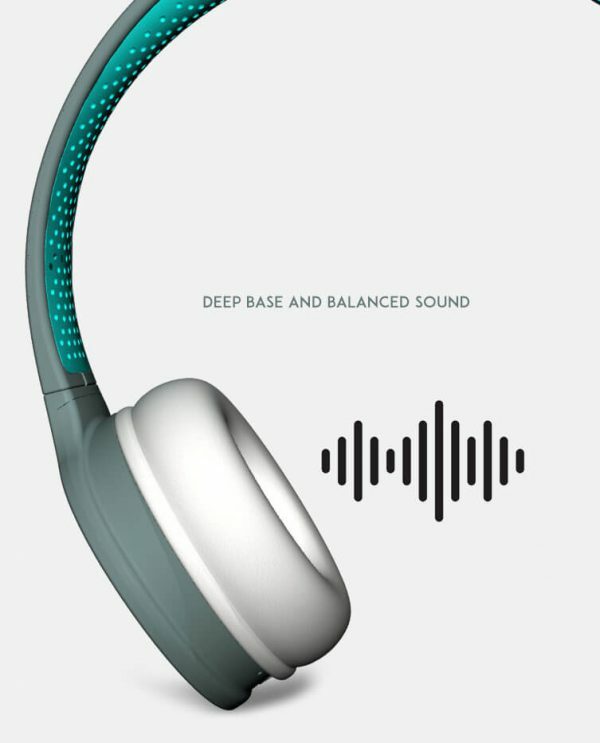 So, the only thing you’ll have to compromise a little bit is in bass quality. Otherwise you’ll never get such piece only in ₹2,299. Go get it! 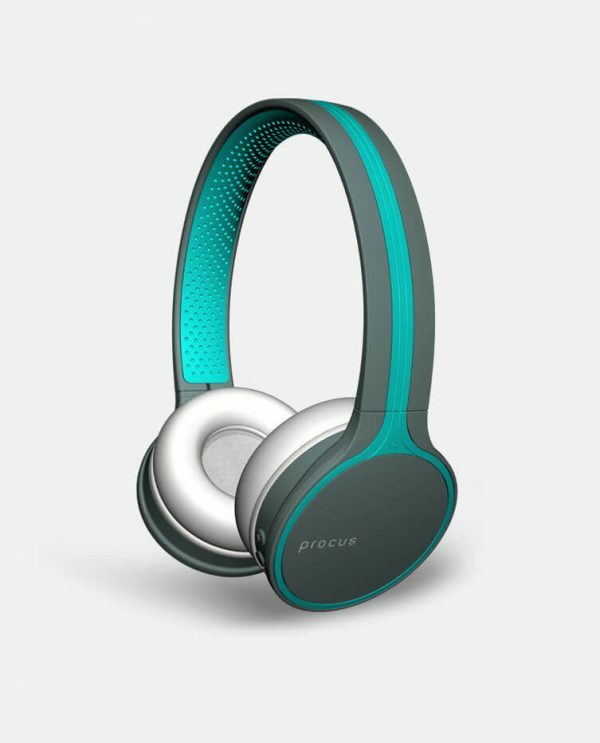 Procus Urban Headphones comes in how many colors? 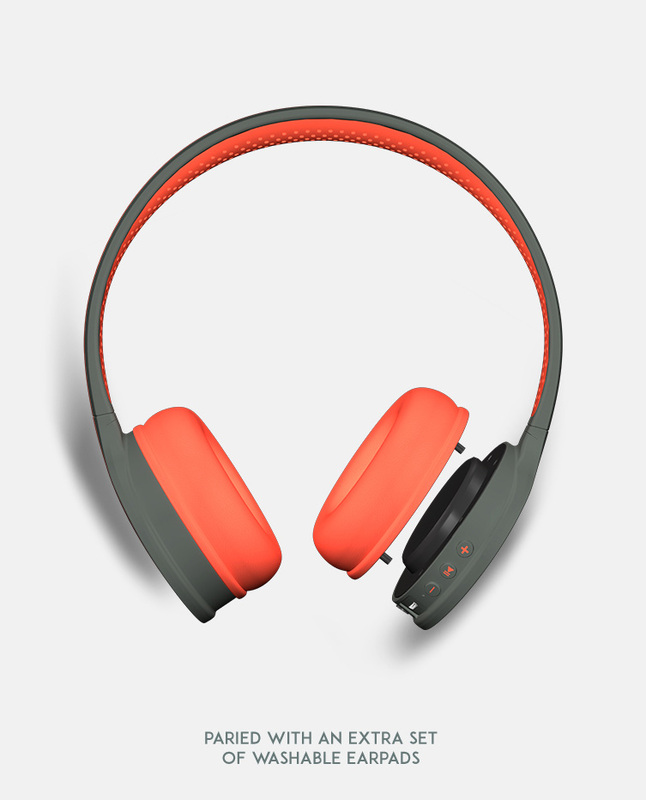 The headphones come in a variety of color options – Blue, Green and Red. 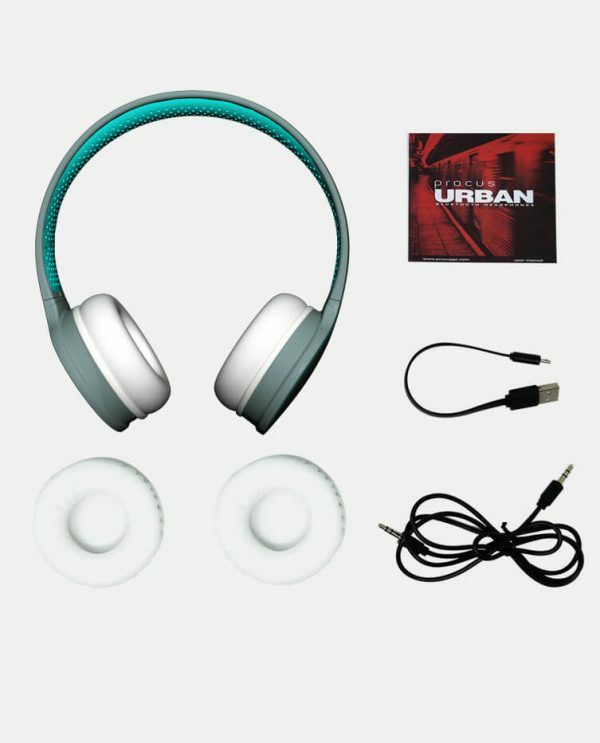 How to connect urban headphones with device (mobile/laptop) through Bluetooth? Turn on the Procus Urban headphones and it will automatically start searching for Bluetooth connection. 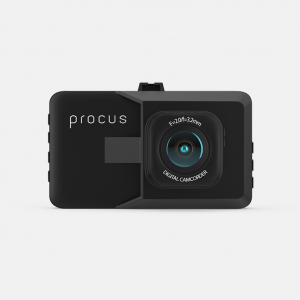 Now turn the Bluetooth of the mobile/laptop, search and select on ‘Procus Urban’. 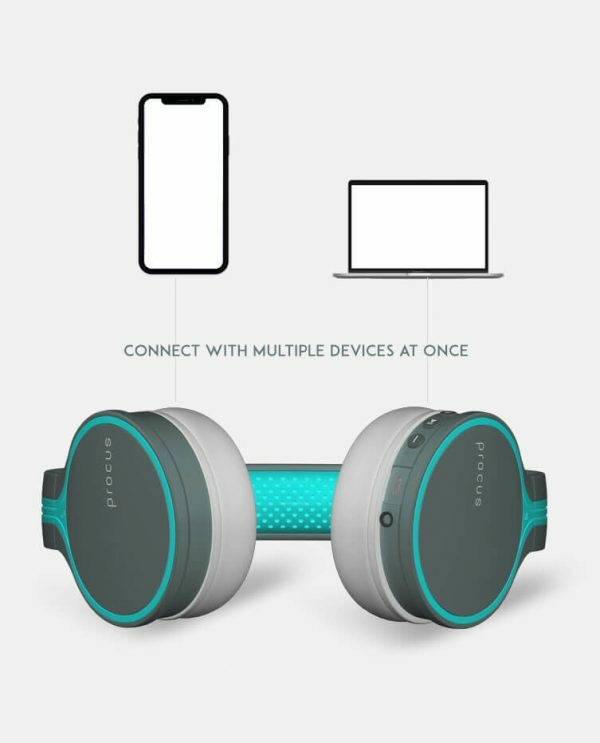 Once paired, you are ready to listen to any song of your choice. 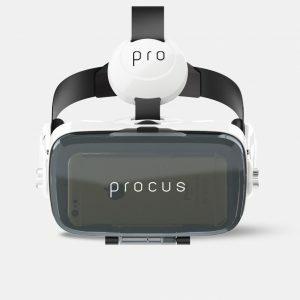 How to view the battery percentage of Procus Urban headphones? Viewing the battery left in the headphone is a feature of the mobile/laptop used by you. The top right corner of the phone would tell you the battery status. 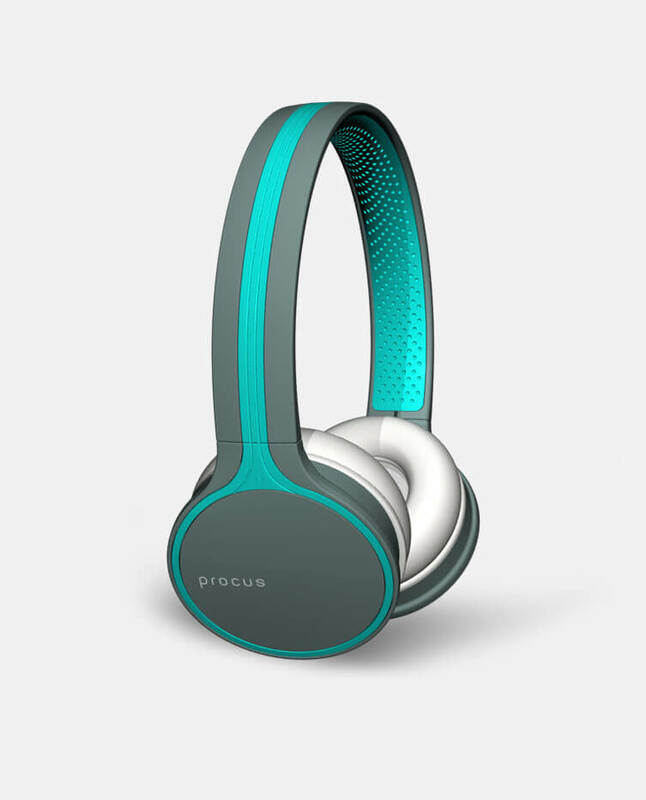 What is the bluetooth connectivity of Procus Urban Headphone with two devices? Procus Urban Headphones has a feature of getting connected with 2 devices at once. In that case, the song played on the 1st device is played in the headphone. 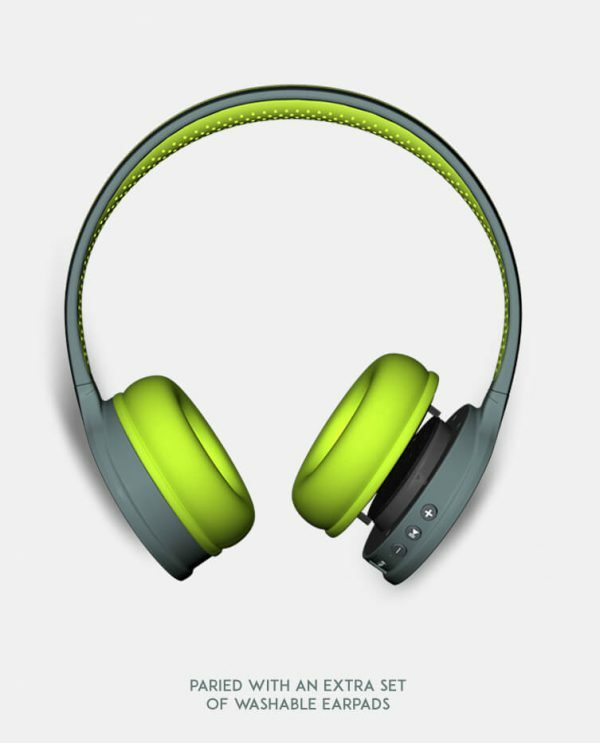 The moment we stop/pause the song and play the song in the 2nd device, that song starts playing in the headphone. 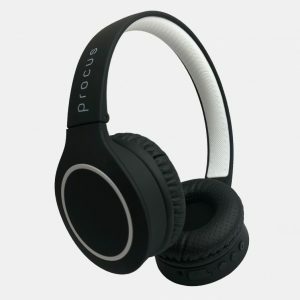 What all Accessories are provided with Procus Urban Headphones? The accessories provided with Procus Urban Headphones are : USB Cable, AUX Cable and an Extra pair of ear pads. 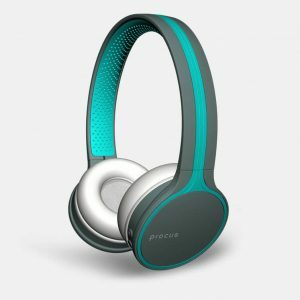 Are the earpads detachable and washable? 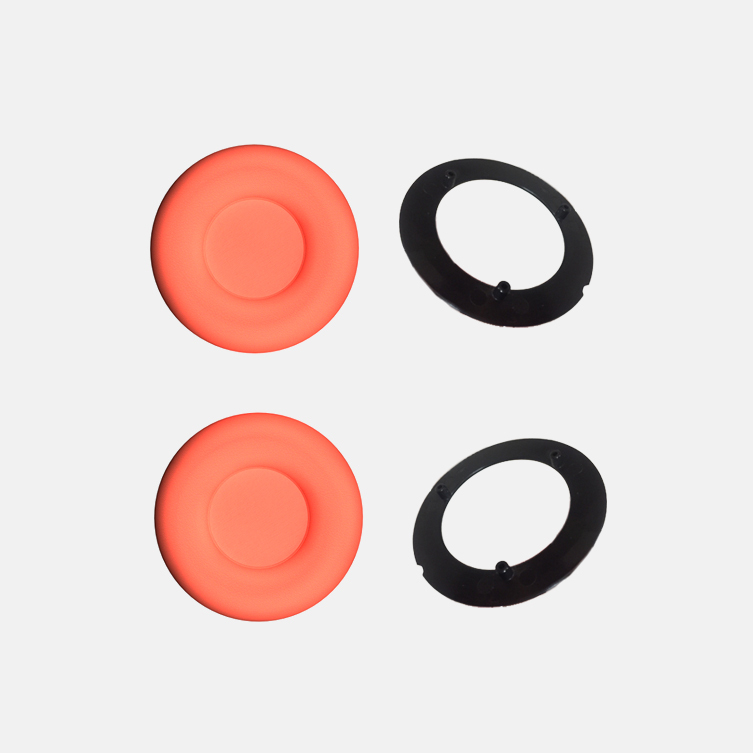 Yes, the earpads are detachable and washable.